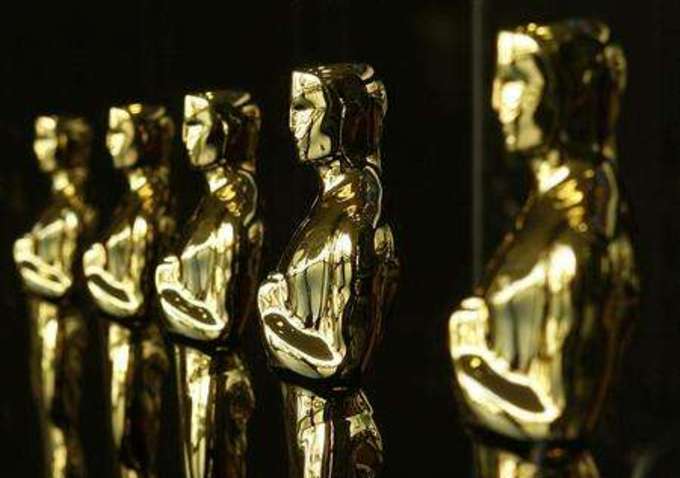 The nominees for the 85th Academy Awards were announced Thursday morning by The Amazing Spider-Man star Emma Stone and Family Guy creator Seth MacFarlane, who will be hosting this year's ceremony and is also a nominee. Many of this year's much buzzed-about favorites, including Daniel Day-Lewis in Lincoln, Bradley Cooper and Jennifer Lawrence in Silver Linings Playbook, Hugh Jackman and Anne Hathaway in Les Misérables and their respective films, were nominated, with Lincoln leading the pack with 12 nominations. Quvenzhané Wallis, who was just 5-years-old when she auditioned for the role of Hushpuppy in Beasts of the Southern Wild, made history by becoming the youngest person to be nominated in the Best Actress category. In addition to her nomination, the critically-acclaimed film received three others, including Best Picture, Best Director and Best Adapted Screenplay. To see the rest of the categories and nominees, please click here.